The Call for Exhibitors to participate in the 2019 edition is aimed at individual designers (designers, architects, artists), collectives, universities, companies and institutions, with the aim of exhibiting a array of projects dedicated to the theme of the year. A selection of projects aligned with the philosophy of De Rerum Natura will be made by the curator, designer Matteo Ragni: “With his ability to think outside the canons, combining together technology, design and art, Leonardo Da Vinci has always been a source of inexhaustible inspiration for designers and companies. 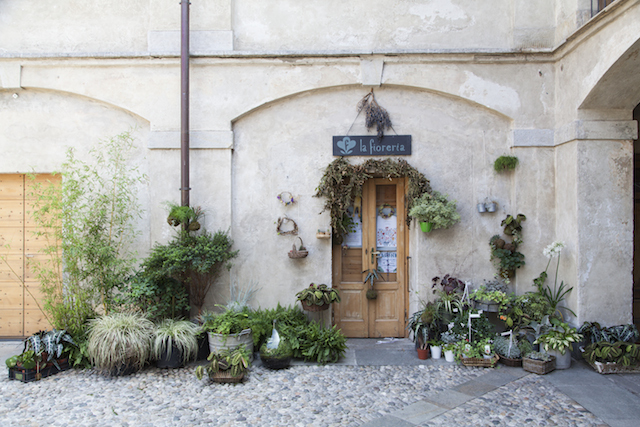 At 500 years after the death of this symbol of genius and cultural rebirth of our country, Cascina Cuccagna proposes a reflection on contemporary design that, in the name of a newfound harmony between man and nature, investigates possible and sustainable futures. A new Renaissance”. 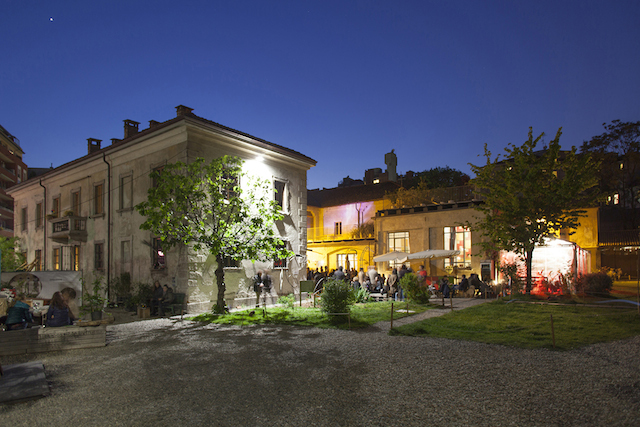 Every year De Rerum Natura hosts a space for cultural deepening, dedicated to a theme, conceived and developed by an independent curator. For the edition 2019, “Design Collisions – The power of collective ideas,” a small exhibition brings together great ideas created in communities for communities. The curator Laura Traldi is a journalist for D La Repubblica and founder of www.designatlarge.it. “Divisions – social, cultural, economic, technological – they can hurt man,” explains Traldi. “To address, in fact, major contemporary issues requires Systemic thinking: Projects moved by new ideas of humanism, putting not the individual at the center but collective, considering the details as integral parts of the whole. Working in this sense is one of the most current and impellent design tasks, relying on a creative force that develops sustainable relationships. Design can provide concrete answers to those who are engaged in the re-stitching of social fractures, addressing climate change, rethinking production and finding the value of man’s work without denying the support of machines”. In addition to “Design Collisions – The power of collective ideas,” De Rerum Natura will offer numerous opportunities for meetings and contamination. 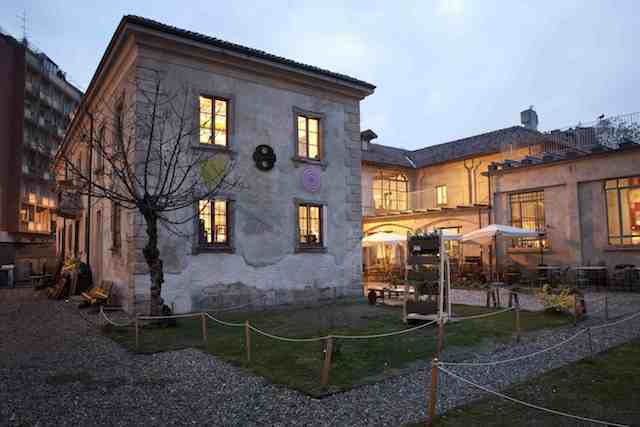 An extensive calendar of events over ten days will animate the unique and evocative environments of Cascina Cuccagna, offering the opportunity to relax and enjoy the excellence of design within a fantastic metropolitan oasis.